The South America salt flats in Bolivia are a natural wonder that are not only awe-inspiring, but also seem to be the best place to play with perspective. With reflections that play tricks on the eye and constant bright sunshine, Salar de Uyuni is a veritable dreamland for the photographer with a sense of humor. Salar de Uyuni also called Salar de Tunupa (can be translated from Spanish as ‘salt flat enclosure’) is the world's largest salt flat at 10,582 square kilometers. Salar de Uyuni is located in the Daniel Campos Province in Potosí in southwest Bolivia, near the crest of the Andes and is at an elevation of 3,656 meters above sea level. 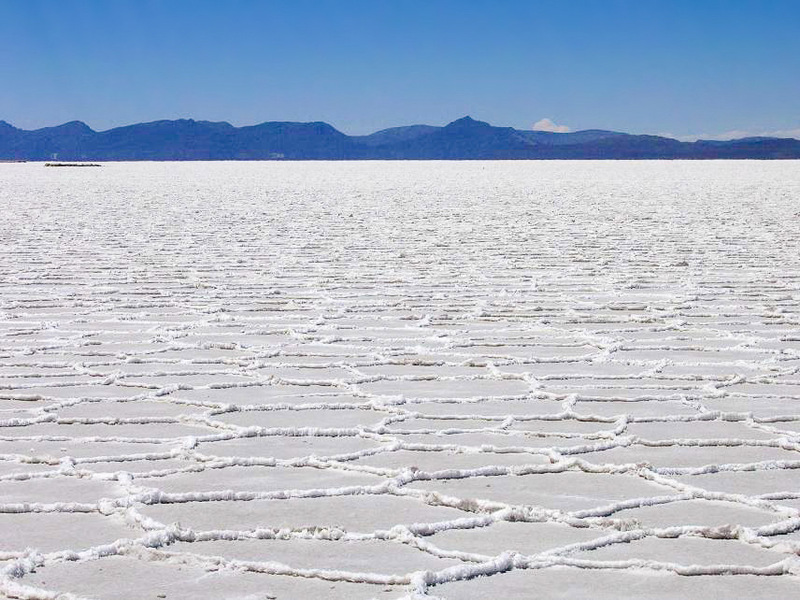 The Salar was formed as a result of transformations between several prehistoric lakes. It is covered by a few meters of salt crust, which has an extraordinary flatness with the average elevation variations within one meter over the entire area of the Salar. The crust serves as a source of salt and covers a pool of brine, which is exceptionally rich in lithium. 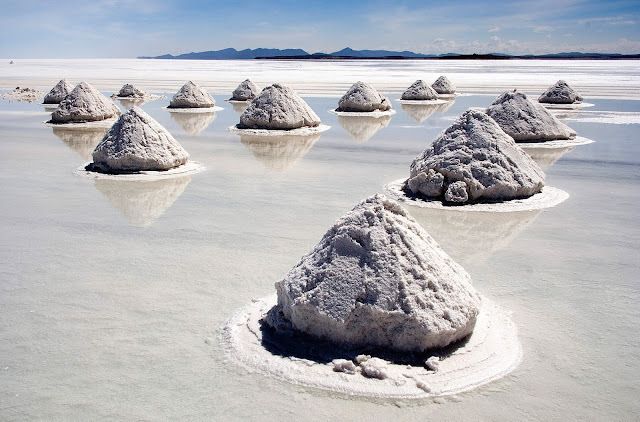 It contains 50 to 70% of the world's known lithium reserves, which is in the process of being extracted. 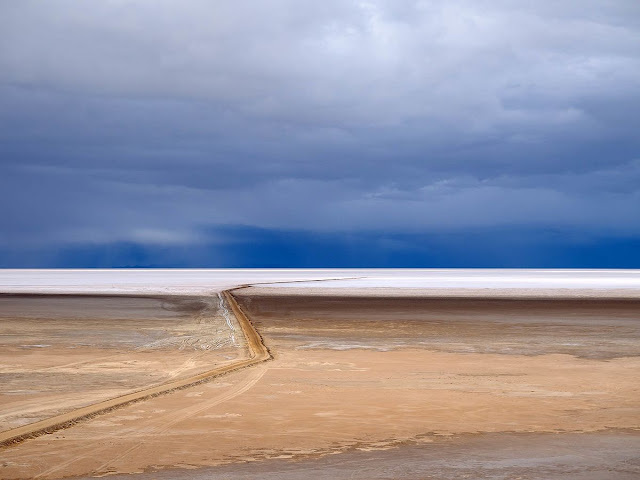 The large area, clear skies, and exceptional flatness of the surface make the Salar an ideal object for calibrating the altimeters of Earth observation satellites. The Salar serves as the major transport route across the Bolivian Altiplano and is a major breeding ground for several species of flamingos. 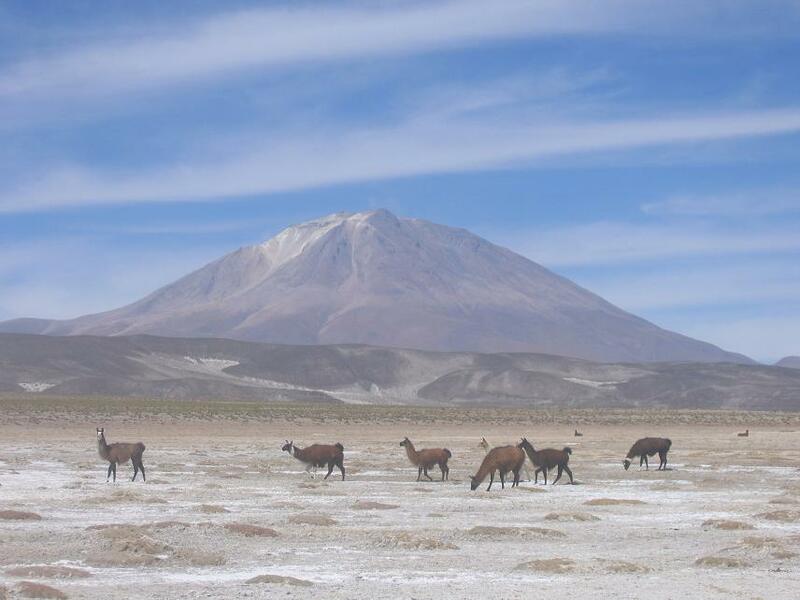 Salar de Uyuni is also a climatological transitional zone since the towering tropical cumulus congestus and cumulonimbus incus clouds that form in the eastern part of the salt flat during the summer cannot permeate beyond its drier western edges, near the Chilean border and the Atacama Desert. 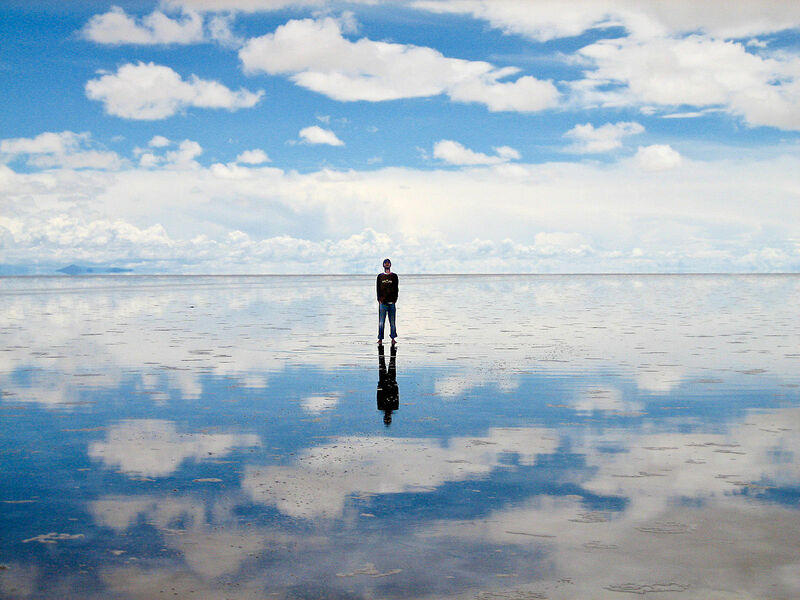 The Salar de Uyuni also holds other associated records when flooded, it becomes the largest mirror in the world, and it also holds the largest land reserves of lithium. There are a lot of places on Earth considered to be spectacular in a unique and mysterious fashion. 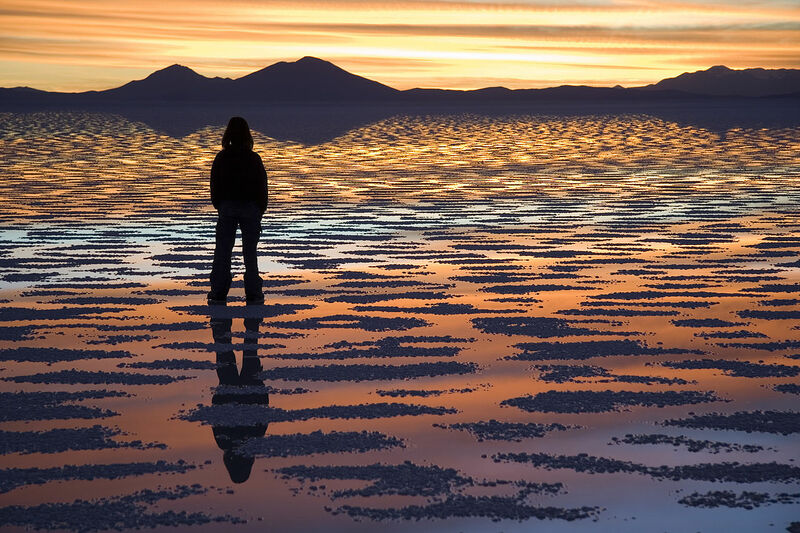 Bolivia’s popular salt flats or Salar de Uyuni definitely qualifies. One of the most popular attractions in Salar de Uyuni is a cemetery for trains! It contains all the trains that were used in mining during the 1940s and currently attracts thousands of tourists every year. 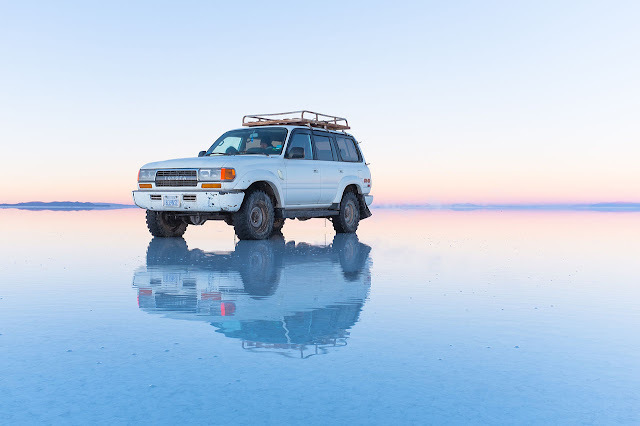 Moreover, at times the salt flat is covered in very clear water, making it the largest natural mirror in the world, an estimated 11 billion tons of salt is believed to be within Salar de Uyuni. There are 80 species of birds (visiting and migrating) at Salar de Uyuni, including three species of flamingos, as well as a few islands, where the main foliage is cacti, as well as hot springs and geysers.. 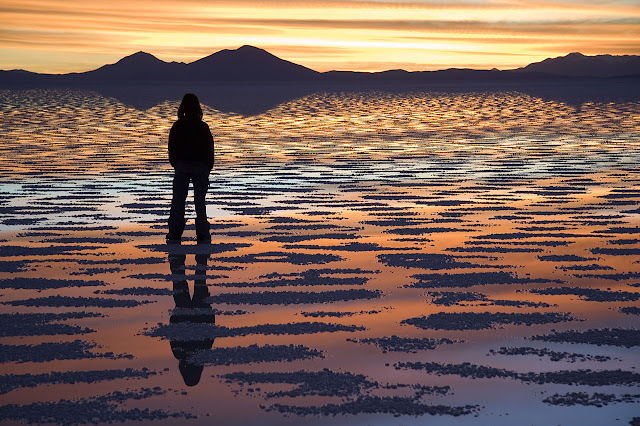 It was believed that Salar de Uyuni was completely flat, but later some small undulations were discovered on the surface. NASA uses Salar de Uyuni, since it is unmoving and easily spottable, to figure the positioning of NASA’s satellite. 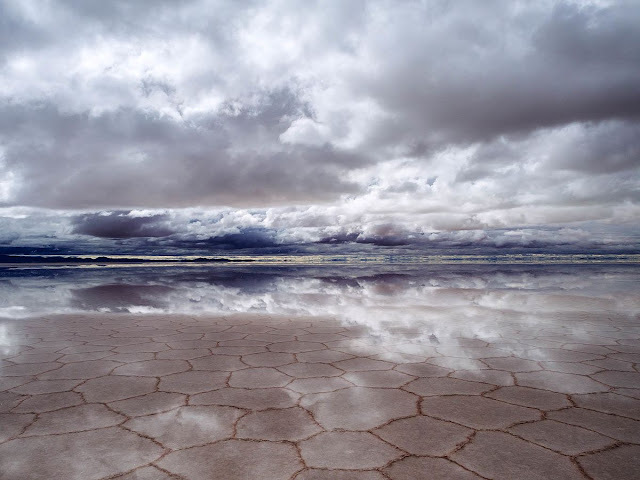 To be honest strictly speaking not a real lake, since almost completely dried up, the Salar de Uyuni is the largest salt desert we can observe on Earth, surrounded by mountains, water evaporation, leaving behind the heavy elements and salt residues. 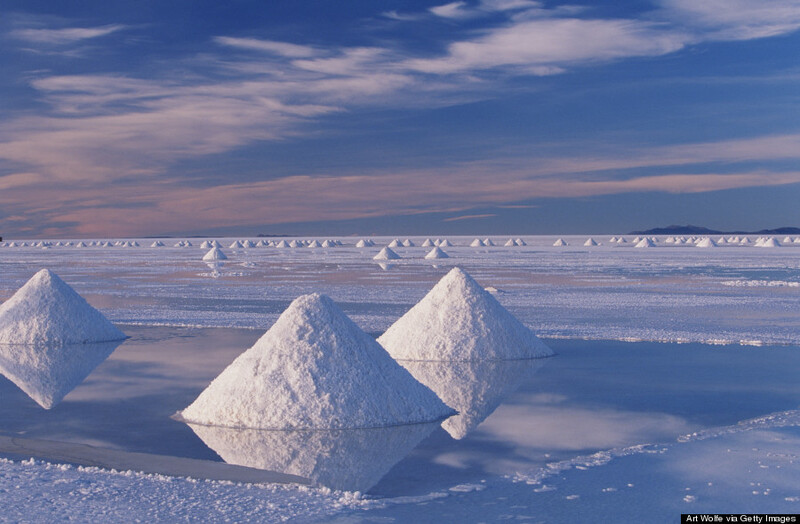 The Salar de Uyuni simply is the largest land reserve of salt in the world, which has a surprisingly high rate of lithium, the same metallic element that we're using in our computer's lithium batteries. The salt desert actually represents by itself, one-third of the known reserves of this element.